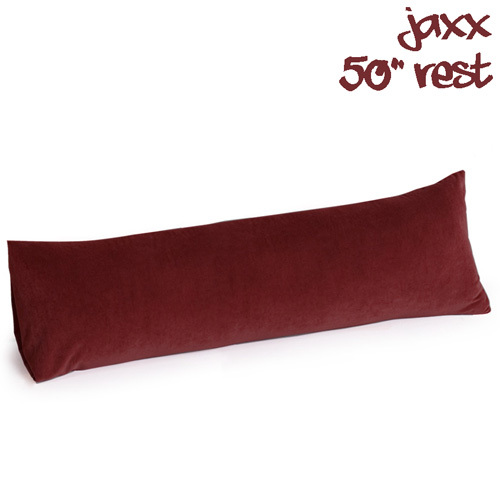 This elongated, 50 inch memory foam pillow allows your body to relax in natural, comfortable positions. This pillow is so versatile and affordable, you may want two! Contains memory foam micro-cushions that provide incredible head and neck support while relieving pressure and reducing tension in your shoulders, hips and back. The heat sensitive, visco-elastic foam molds to your body as you slumber, lounge, or relax, offering just the right amount of support. Jaxx Rest also doubles as a body pillow. To relieve pressure off of the lower body, spoon or cradle the pillow between the knees. 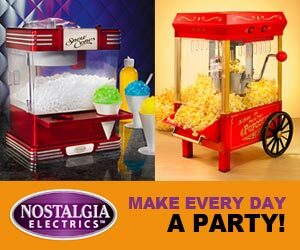 Removable cover is machine washable. Dimensions: 50"L x 15"W. Color: Merlot.